Are you ready to meet “The Nerds”? Wait! Who are the NERDS? 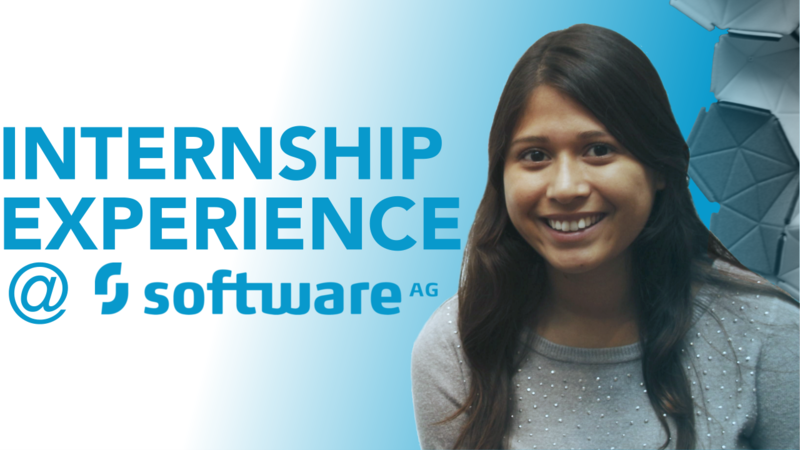 Software AG presents a series of fun videos prepared by our own student employees to entertain you and to show you what we do at Software AG. What are our market-leading technologies? 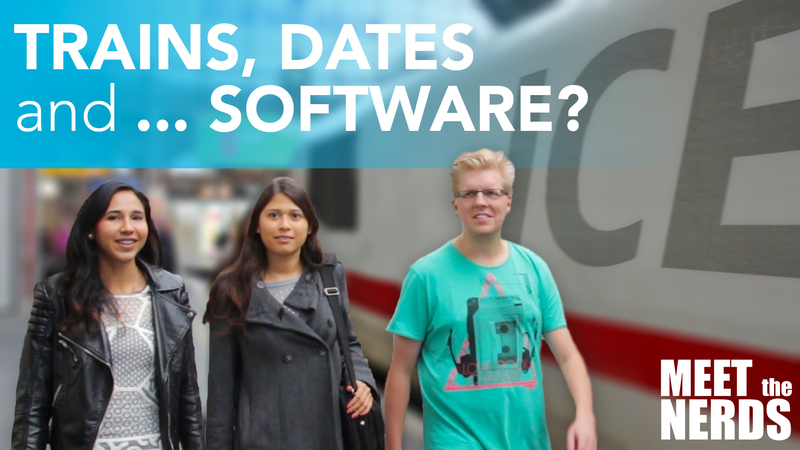 What we do at Software AG? What it is like working in one of the leading IT companies in the world? To find out the answers to these questions, watch the entire MEET THE NERDS videos series today! 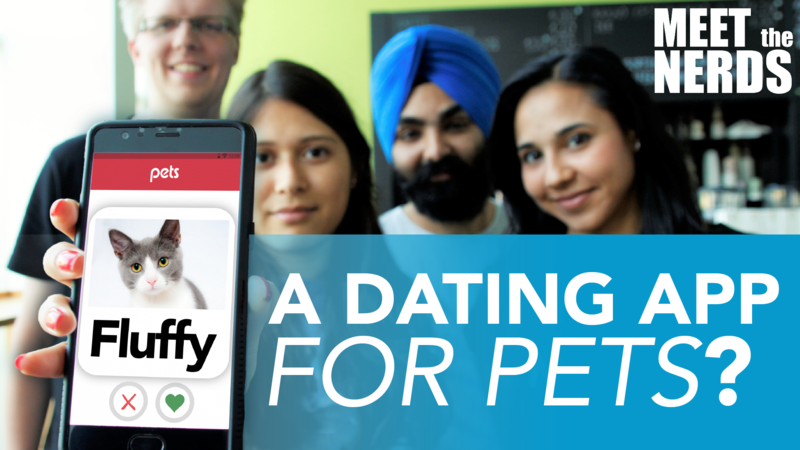 #1 A dating App for pets? 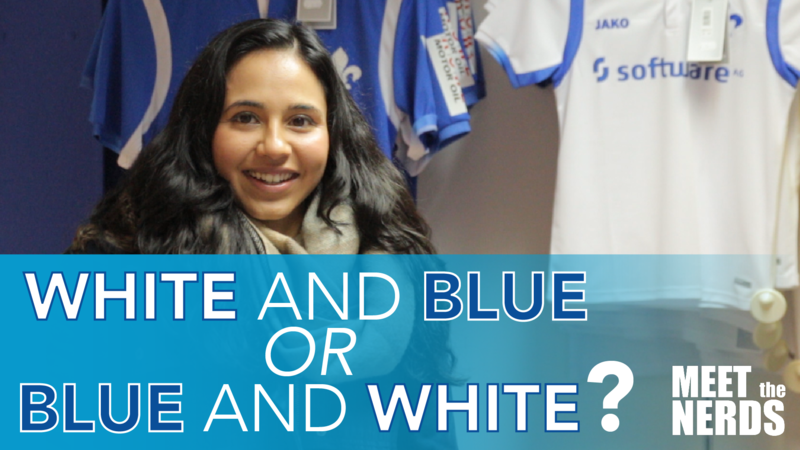 #2 White and blue or blue and white?